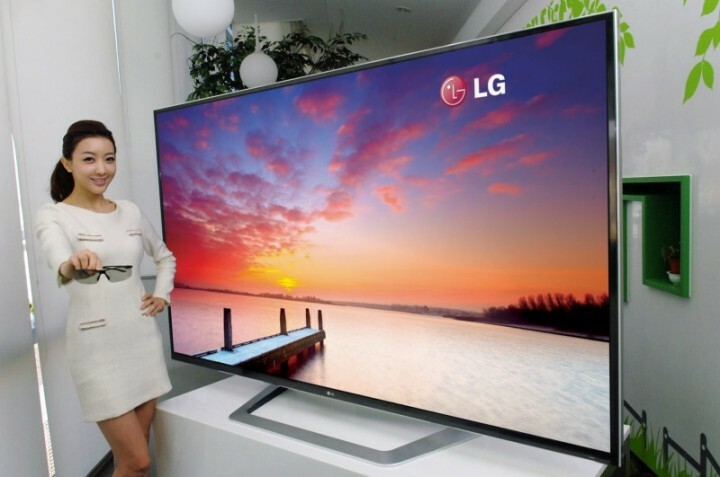 What are 4K, QFHD and Ultra HD resolutions? To say that full HD, that’s 1080p resolution, has completely taken over would be a lie, and already there’s a lot of name dropping of new higher resolution standards called 4K, QFHD (Quad HD) and more recently Ultra HD. We’ve already seen new and upcoming home cinema projectors, TV sets and computer monitors touting the new standards, while camera gear able to shoot at these resolutions are being pushed to professionals. So what is 4K and QFHD resolution and what’s in it for you beyond a marketing scheme to make you buy new gear.